Let your child learn quality Mandarin based on the world class syllabus from Singapore. We will be using official textbooks by Singapore’s Ministry of Education for these year-long classes. The course will cover vocabulary, conversational comprehension, hanyupinyin skills, reading and writing. 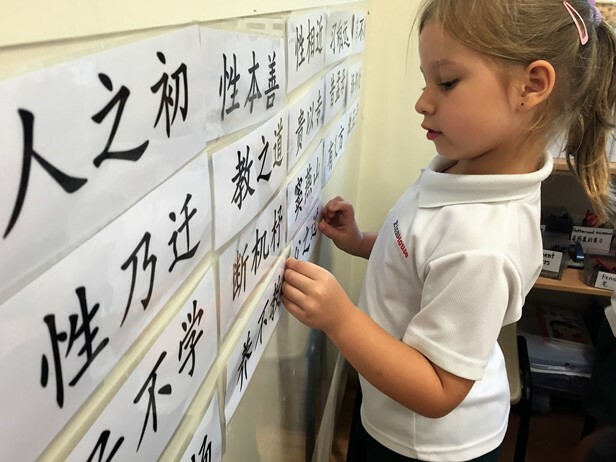 Classes will be taught in a fun and engaging manner, with flash cards, team games and competitive spelling, but the programme is also rigorous with term tests to determine the children’s level of Mandarin. The children will be provided with their own textbooks, activity books and writing books. Classes are taught by highly experienced educators. 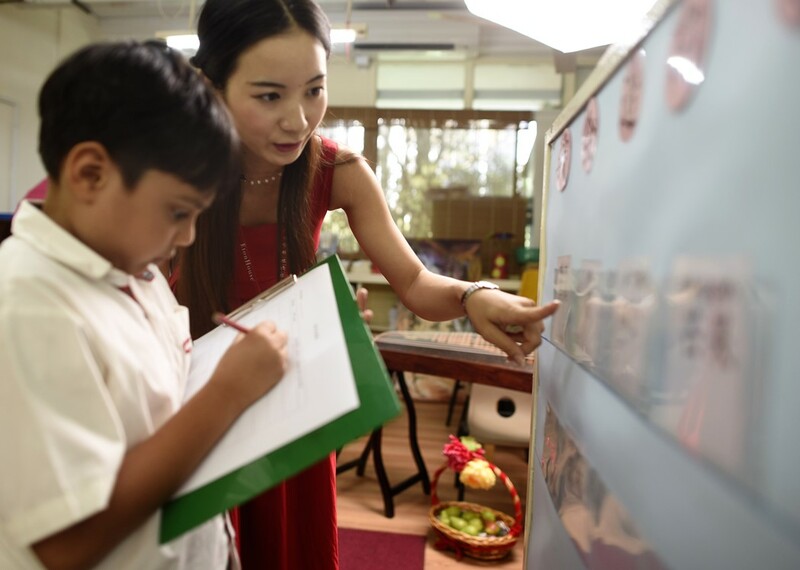 The core Mandarin teacher, for example, has more than 20 years of experience teaching elementary students. This course is for children in primary school, regardless of Mandarin background. Children are welcome to sign up either once or twice a week.